Nandamuri Balakrishna after a debacle like NTR – Kathanayakudu is all set with the second installment NTR – Mahanayakudu. 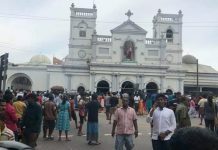 The film’s shoot got wrapped up recently and there have been lot of speculations about the incurred losses by the buyers and the release date of NTR – Mahanayakudu. The latest update is that Balakrishna and his team will refund 25% of the losses to the buyers of NTR -Kathanayakudu. NTR – Mahanayakudu will now release on February 22nd and the makers made an official announcement today. Though Krish wanted March release for the film, Balakrishna was not in a mood to delay the release and locked February 22nd. Telugu360 already revealed about the drift between MRV Prasad and Sai Korrapati. 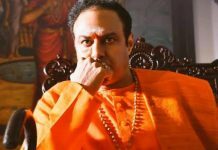 Balakrishna too decided to keep Korrapati aside for NTR – Mahanayakudu. Suresh Movies will release the film in Vizag, Krishna regions and NV Prasad will release the film in Ceded area. Part 1 (NTR – Kathanayakudu ) was released in these three territories by Sai Korrapati. 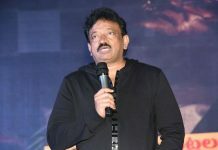 NBK Films along with Vaaraahi Chalana Chitram and Vibri Media are the producers. 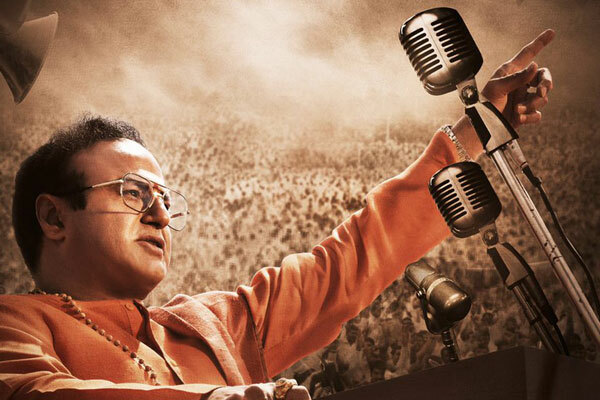 NTR – Mahanayakudu is all about the political journey of legend NTR. 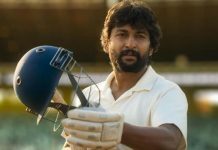 Previous articleVijay Devarakonda’s repairs for Dear Comrade ?